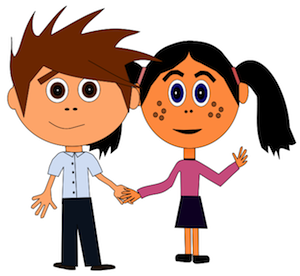 A holiday like Valentine's Day provides a great opportunity and reminder to make learning FUN! Too often we get so rigid with our calendar or academic maps, that we forget that we are still teaching kids. 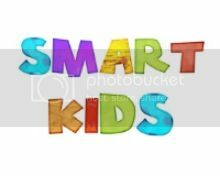 Learning games is a great way to help instill a love of learning that will follow our students into the next grade and beyond. I'm sharing the activities I'm using to make our learning fu this week. I like to space out my Valentine's Day center activities throughout the week of Valentines Day, which is actually going to week, since Valentine's Day is Friday. 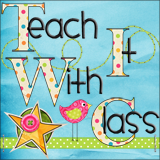 I have activities to share with you for both Language Arts and Math, to spread the fun around. 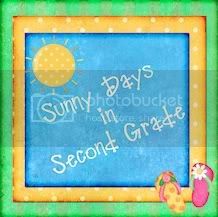 By this time of year, we have usually covered all or most of the 4 main parts of speech; nouns, verbs, adjectives and adverbs. Therefore I created a great sorting activity for Valentine's Day. Students sort word cards into those 4 categories and record their sorts. If you are like me, you may not have a lot of material to teach ADVERBS. Until last year, with the implementation of Common Core, adverbs were not covered in third grade, at least not here. So I've made a BINGO game for further practice identifying the four parts of speech mentioned above; nouns, verbs, adjectives and adverbs. 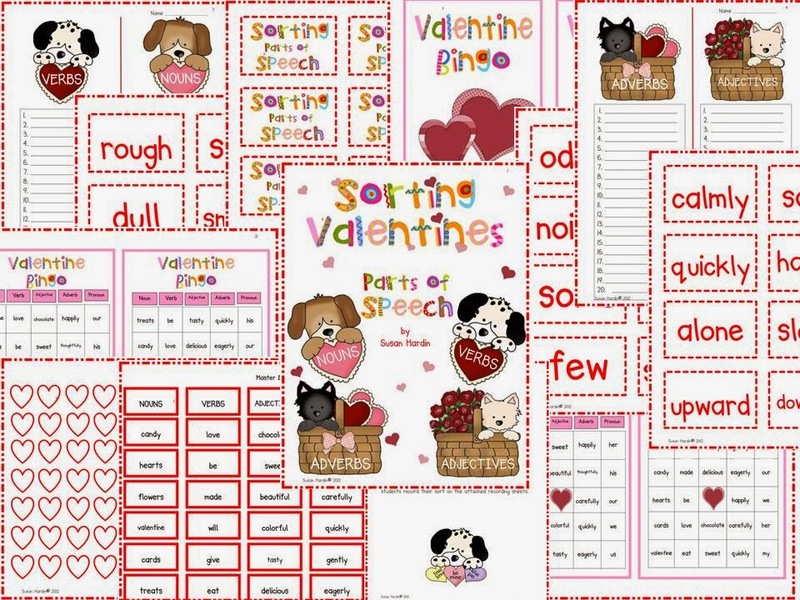 I've put both of these activities into one product called Sorting Valentines Parts of Speech. Click on the preview below to take a look. 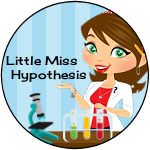 My students are still struggling with certain multiplication facts, so I've made a cute game that can be used along with basic fact flash cards, to make it more fun of course. My daughter was in third grade last year and was also in need of some basic flash card practice. She was into puppies at that time, so I made this game with her in mind. 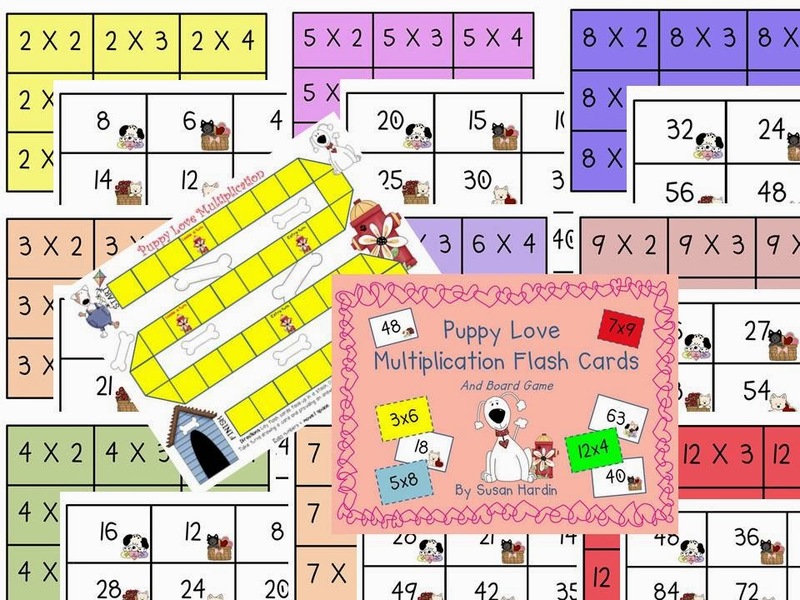 It is called Puppy Love Multiplication Flashcards and Board Game. Click on the preview below to take a closer look. And I can't end this without sharing my Valentine FREEBIE with you. Continue to reinforce your math as well with this Multiplication fact game to practice 3s and 4s. Enjoy your kiddos this Valentine's Day!